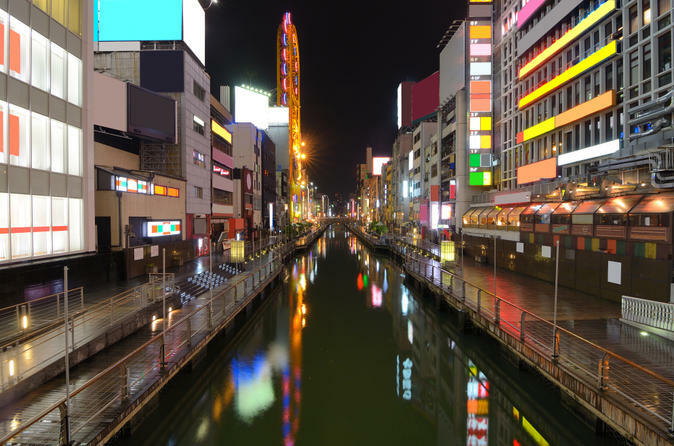 See the highlights of Osaka on this private full-day tour of Japan’s third largest city. From the ancient Sumiyoshi Grand Shrine to the funky youth culture shops in Amerika-Mura, Osaka has a variety of modern and historical gems to explore. You’ll get great views of the city from Osaka Castle. Wrap up with dinner in the vibrant Dotonbori restaurant area and taste some of the specialties of this food-loving city.